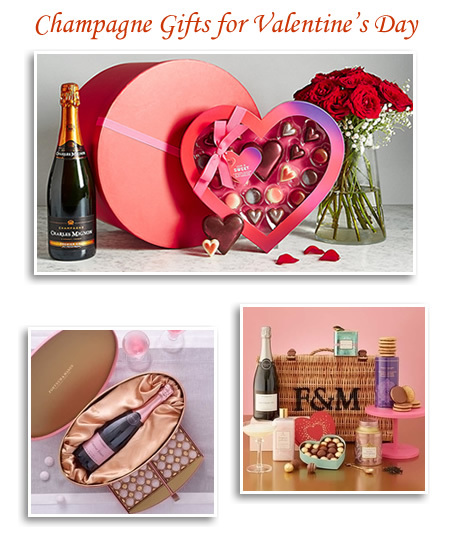 Discover memorable keepsakes for an unforgettable Valentines Day with luxury hampers and gifts from Fortnum and Mason. 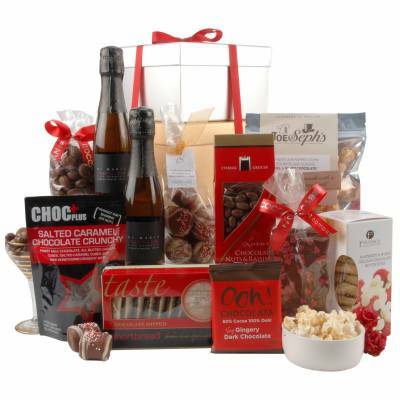 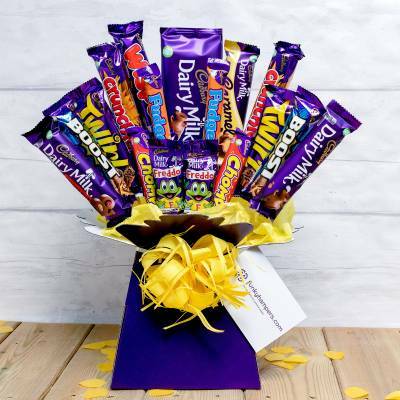 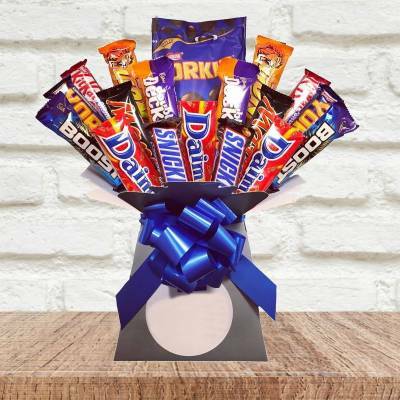 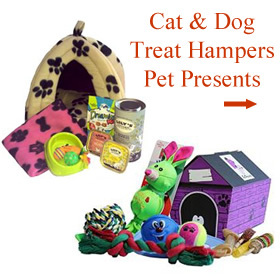 Why not try the fabulous utterly Smitten Personalised Hamper. 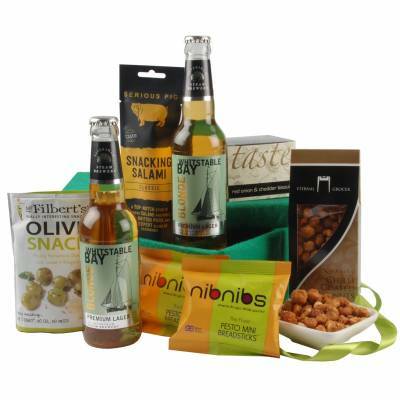 A selection of extra special food and drink treats. 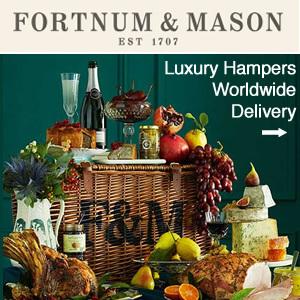 Contents include heart-shaped box of Fortnum’s Chocolates and a three year aged Champagne personalised with a message of your choice. 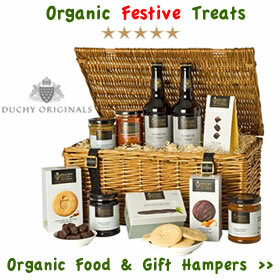 There are caddies of Queen Anne and Rose Pouchong teas and Piccadilly Chocolate Pearl Biscuits. 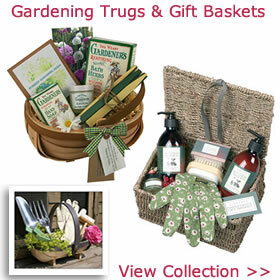 Also a bottle of Goldleaf Gardenia Bubble Bath. 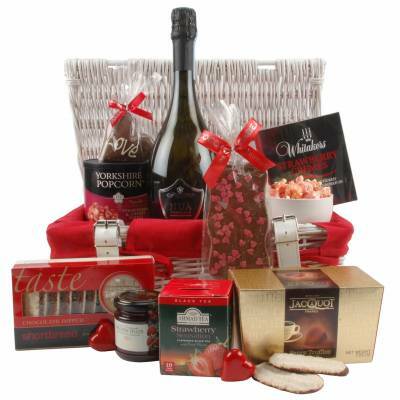 The ultimate love hamper for your sweetheart beautifully presented in a traditional wicker lidded basket. 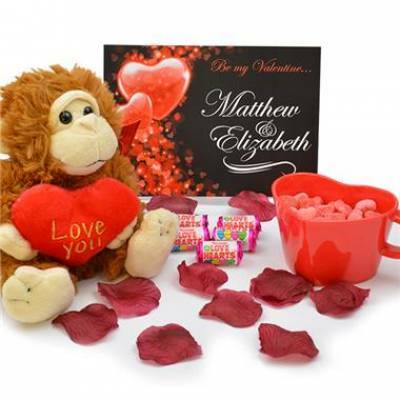 Treat the one you love with a thoughtful array of their favourite things. 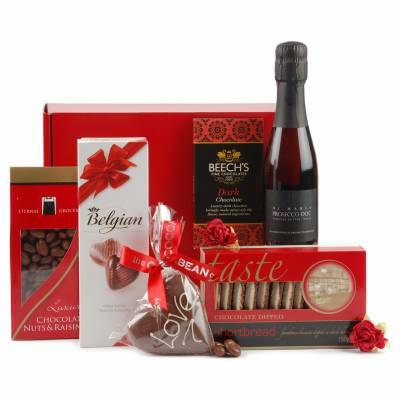 Gift ideas at M&S inspire you to make the right choice from flowers, hampers and food gifts to wine and champagne. 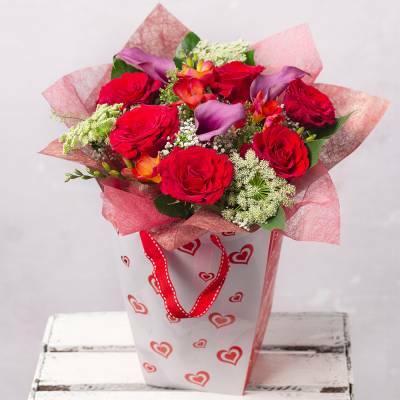 We love the Valentine’s Hat Box with Champagne, a posy of 12 red roses and Love is Sweet Chocolates. 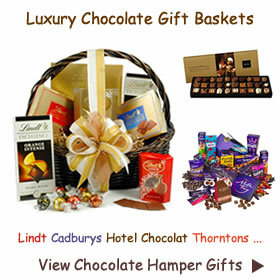 If that’s not enough for the lady in your life why not add a romantic touch with luxe lingerie or indulgent perfume. 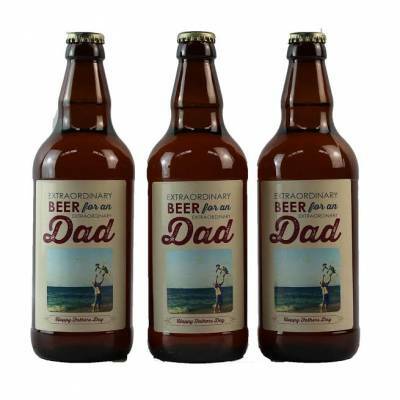 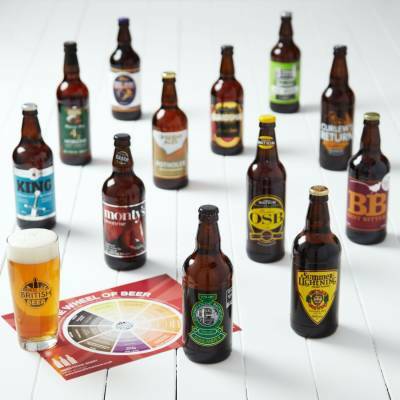 Valentine’s Gifts for men include delicious wines and ale gifts too. 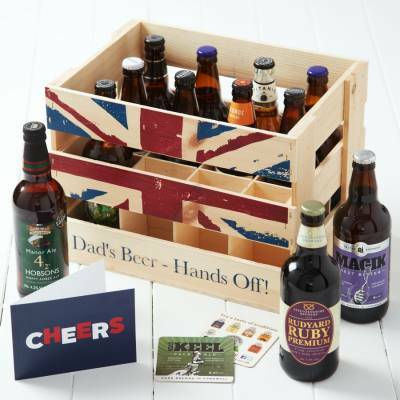 These include the tasty Valentines Beer hamper and Pork Pie gift and The taste of Britain tuck box. 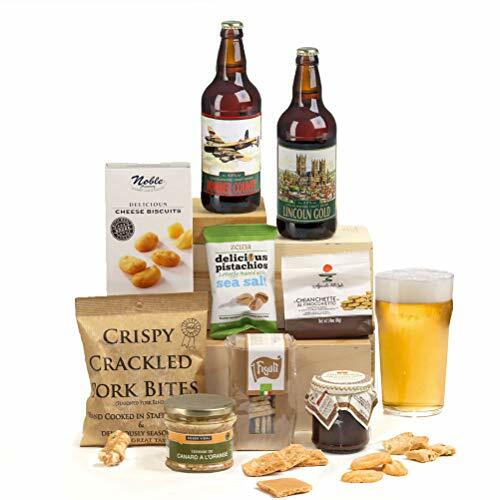 A gift of products from around the British Isles include Kent pale ale, Yorkshire Gold and scrumpy cider hand-cooked crisps. 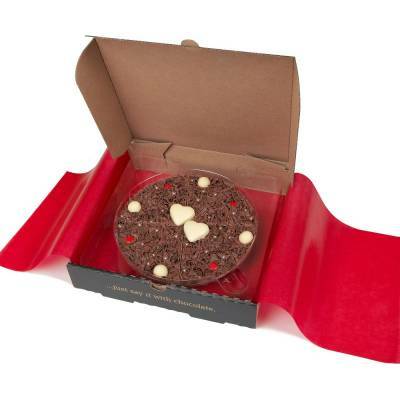 Not forgetting the shortbread rounds and Jersey milk chocolate bars. 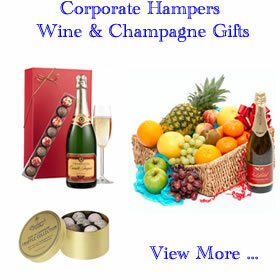 Bubbles and chocs are perfect for celebrating any occasion. 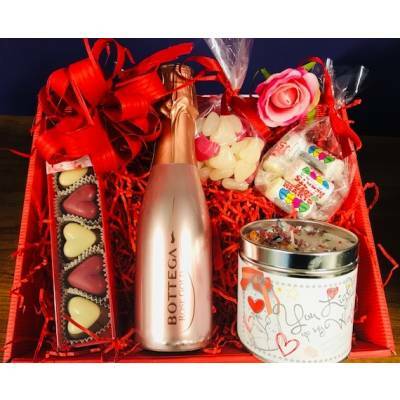 An unbeatable combination of the finest pink truffles and rose champagne will be a well received gift indeed. 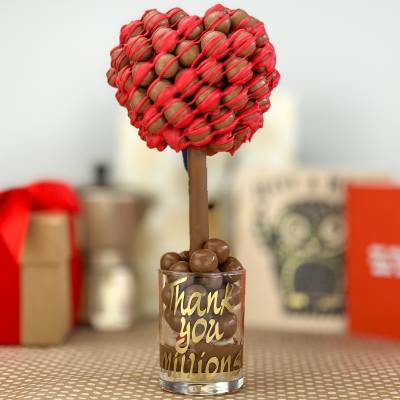 Personalised fizz and delectable sweets make a wonderful surprise. 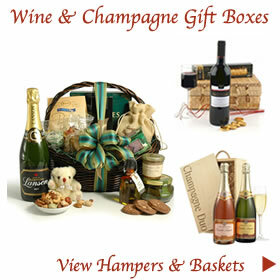 Sparkling Prosecco has seen a rise in popularity over recent year’s and is sure to be welcome on Valentines Day. 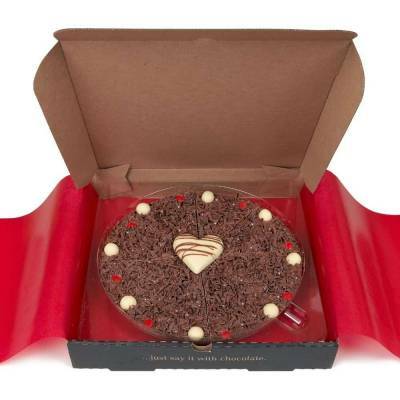 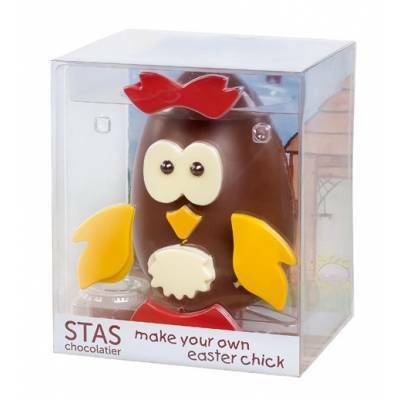 One to be savoured with a loved one along with the chocolates too.